Our bergamot essential oil is extracted from the tree Citrus aurantium var. bergamia (also known as C. bergamia), of the Rutaceae family and is also known as Bergamot orange. 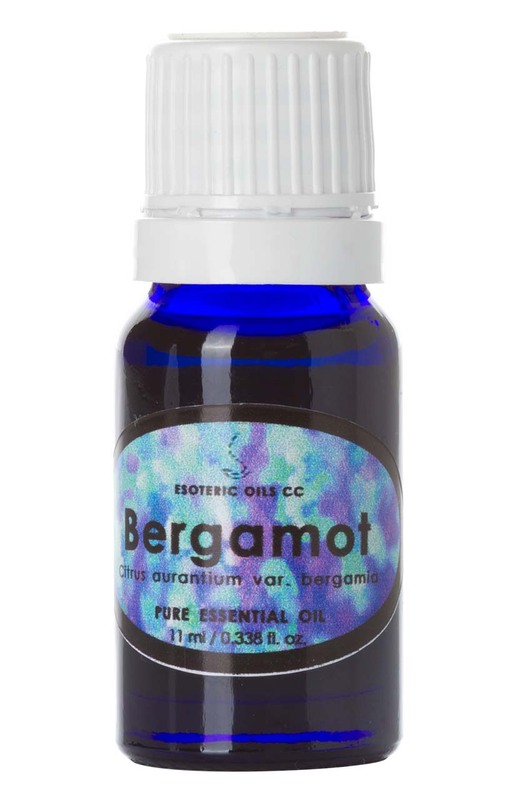 Bergamot oil can cause burns when used on a sensitive skin which is then exposed to sunlight, as the high content of bergaptene can cause photo-toxicity. It is advisable to keep out of the sun if this oil is used on the skin. Even when the ingredient Bergaptene (Furocoumarin) is removed from the oil and photo toxicity is therefore minimized, it is still advisable to keep treated skin out of the sun, and to use it in concentrations of less than 1 %. As a constituent in a blended base cream bergamot oil can be used for wounds and cuts, psoriasis, oily skin, scabies, eczema, acne, cold sores as well as chicken pox. Although essential oils blend well with one another, bergamot oil goes particularly well with other essential oils such as black pepper, clary sage, cypress, frankincense, geranium, jasmine, mandarin, nutmeg, orange, rosemary, sandalwood, vetiver and ylang-ylang.